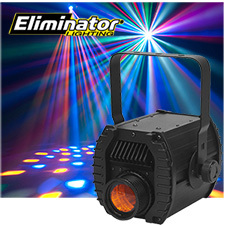 The LED Moon Beam is a 3 channel DMX intelligent LED unit. 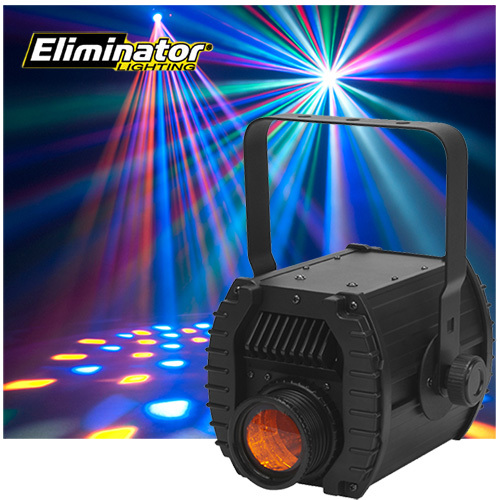 It can be run as a stand-alone or in a master-slave configuration and has 3 operating modes; sound active mode, auto mode or DMX controlled. To enhance the beams use this effect with a fog machine.